Located on the southeast coast of the South Island of New Zealand, the Balclutha Civic Square Green Wall is the southernmost green wall in the world. South Otago (Balclutha) High School teacher Christine Elder was first wowed by green walls when she saw a high rise building in Sydney with a green wall a few years ago and thought the green wall concept would be a good study focus for her students. And then Natural Habitats was commissioned to install a 58 sq m green wall for the Clutha district council in Balclutha – the home town for the school. With its diverse range of native species, the green wall became an ideal teaching tool for Christine’s Year 7 and 8 students as part of their technology curriculum. To help with the student’s study, our Business Development Manager, Kim Johnstone, sent the school general information and technical material on our green walls including some international studies on the positive effect of green walls in living and working spaces. Each green wall and its environment is different and finding plant species that would thrive in the Balclutha green wall was a big challenge says Natural Habitats’ founder and green wall expert, Graeme Cleary. 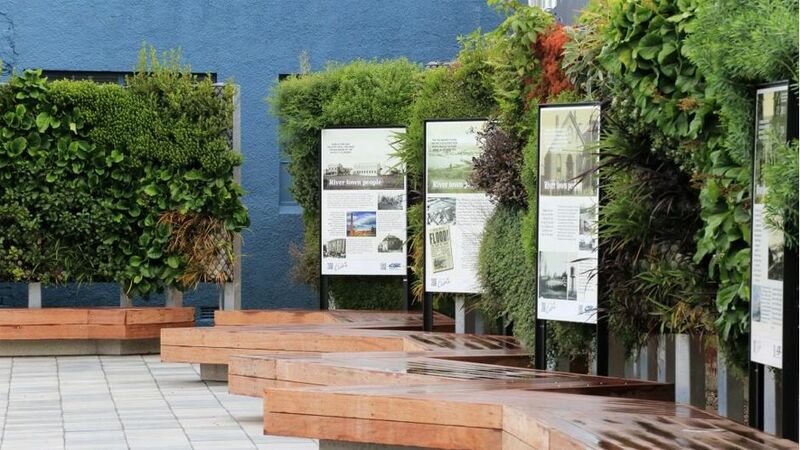 Positioned in a newly developed civic square, the green wall has thrived and has been really well-received by the local community as it provides an attractive backdrop to historical information about the Clutha area, says the Clutha District Council. “Our green wall adds real character and vibrancy to an important communal space and the feedback from our residents has been positive. 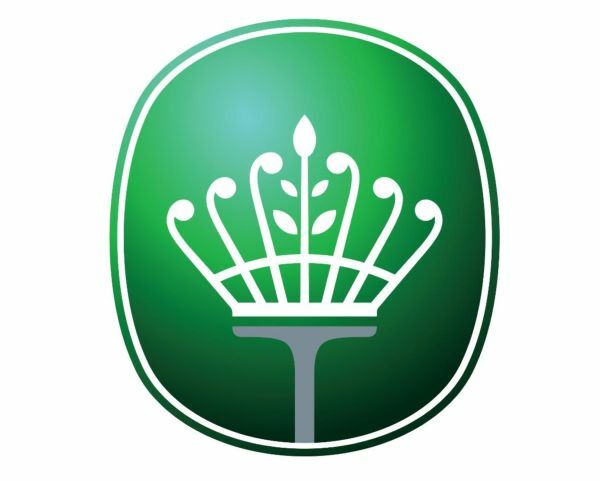 The green wall is a key design feature in Balclutha’s new-look main street,” says the Council. Mounted on a steel frame, the green wall is made up of 29, 1×2 metre panels. While it took some six months for the chosen species to grow in the green wall media – the install only took two days to turn a concrete wall into a living, green wall. Natural Habitats has grown to be the leading provider of integrated landscape management within Australasia, and is a pioneer among green roofs and wall technology within New Zealand.